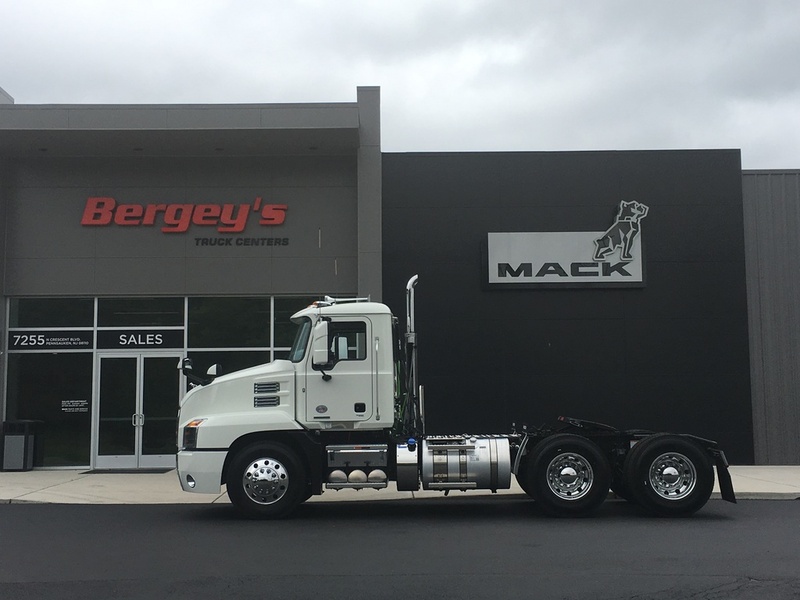 2020 MACK AN64T TANDEM AXLE SLEEPER MP8 ENGINE, 445 HP, MACK MDRIVE 12 TRANSMISSION, OVERDRIVE, CRUISE, AXLES: 12,000 40,000, GVW: 52,000, AIR RIDE SUSPENSION, 239 WHEELBASE, WHEELS: ALUMINUM ALUMINUM, 5TH WHEEL, BRAKES..
2015 FREIGHTLINER CASCADIA SLEEPER LOCATION: DALLAS, TXBY APPOINTMENT ONLY! 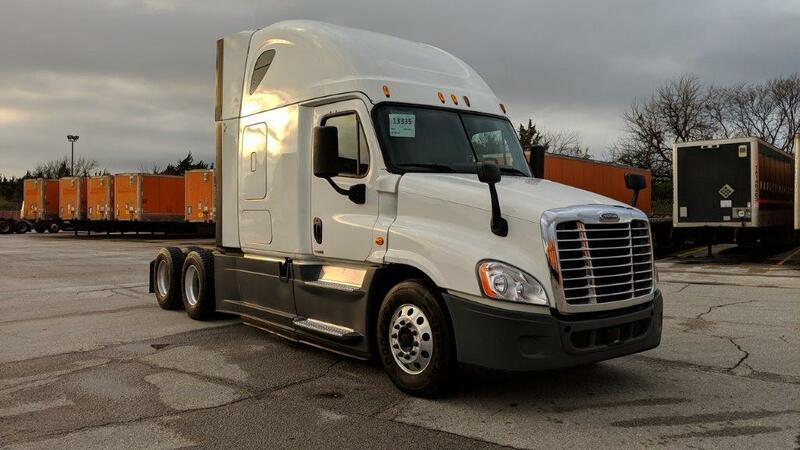 FOR MORE INFO, PLEASE CALL 1-800-635-9801 TO SPEAK WITH A TRUCK SALES REP. 638,591 MILES, DETROIT DD15 EPA 14 ENGINE, 455 HP, RR EATON 10 SPE..
2015 FREIGHTLINER CASCADIA SLEEPER LOCATION: WEST MEMPHIS, ARBY APPOINTMENT ONLY! 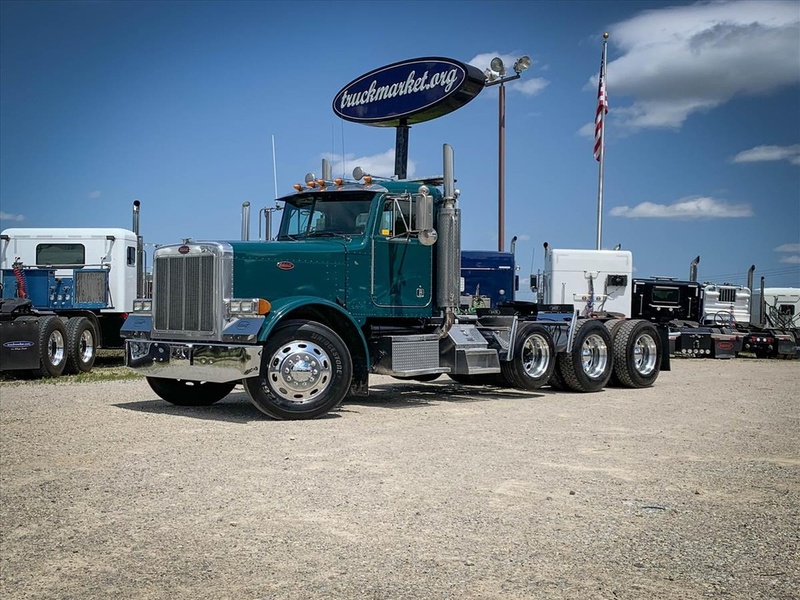 FOR MORE INFO, PLEASE CALL 1-800-635-9801 TO SPEAK WITH A TRUCK SALES REP. 620,826 MILES, DETROIT DD15 EPA 14 ENGINE, 455 HP, RR EATON ..
2020 MACK AN64T TANDEM AXLE DAYCAB MP8 ENGINE, 445 HP, MACK MDRIVE 12 TRANSMISSION, OVERDRIVE, CRUISE, POWER STEERING, AXLES: 12,000 40,000, GVW: 52,000, AIR RIDE SUSPENSION, 185 WHEELBASE, WHEELS: ALUMINUM ALUMINUM, B..
2019 MACK AN62T T/A TAG AXLE DAYCAB LIGHTWEIGHT FUEL HAULER SPEC. 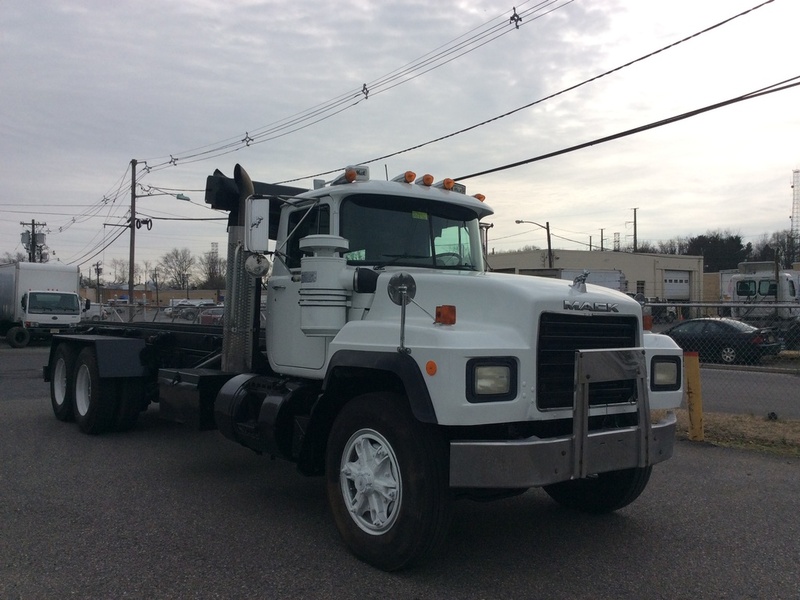 MACK MP7 ENGINE, 395 HP, MACK MDRIVE TRANSMISSION, OVERDRIVE, CRUISE, POWER STEERING, 3 REAR, LOCKING REARS, AXLES: TANDEM 12,000 20,000, DROP AXLE, DRO..
1999 FREIGHTLINER FL11264ST DAYCAB LOCATION: HARRISBURG, PA BY APPT ONLY! 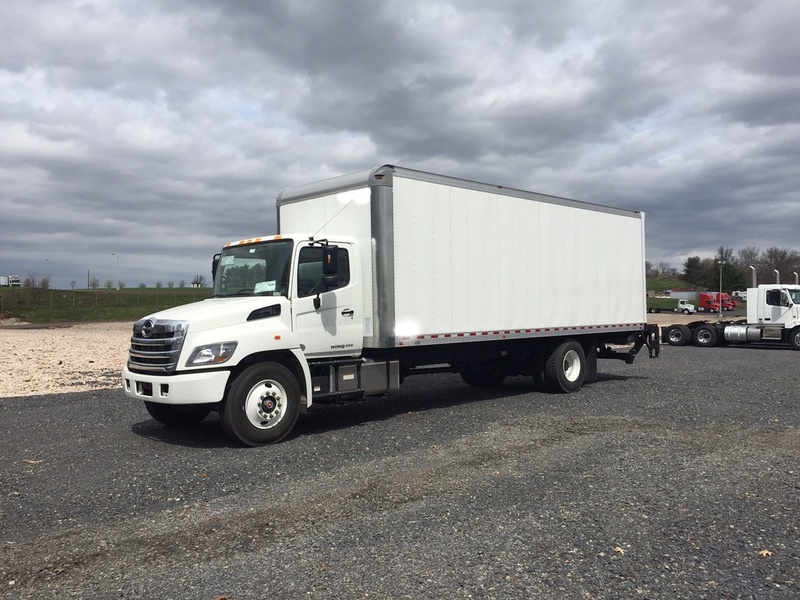 FOR MORE INFO, PLEASE CALL 1-800-635-9801 TO SPEAK WITH A TRUCK SALES REP.THIS UNIT IS IN NON-OPERATIONAL CONDITION AND IS ""SOLD AS IS, WHERE I..
2014 FREIGHTLINER CASCADIA SLEEPER LOCATION: HARRISBURG, PA BY APPT ONLY! 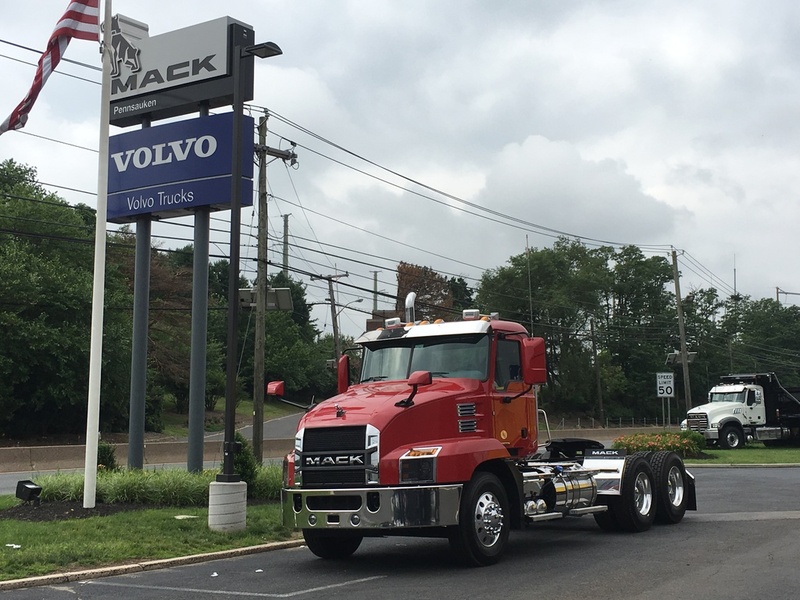 FOR MORE INFO, PLEASE CALL 1-800-635-9801 TO SPEAK WITH A TRUCK SALES REP. 610,978 MILES, DETROIT DD15 EPA 14 ENGINE, 455 HP, RR EATON 10 SPE T..
2000 MACK RD688S ROLL-OFF TRUCK 2000 MACK RD688S TANDEM AXLE ROLL OFF ENGINE E7 350 HP TRANS FULLER 8LL WB 265 18K FRT 44K REARS ON CAMELBACK 11R24.5 ALL SPOKE WHEELS 60K ROLL OFF BODY WITH AUTO TARP SYSTEM BEING SOLD..
2012 FREIGHTLINER CASCADIA DAYCAB LOCATION: HARRISBURG, PABY APPOINTMENT ONLY! FOR MORE INFO, PLEASE CALL 1-800-635-9801 TO SPEAK WITH A TRUCK SALES REP. 588,677 MILES, DETROIT DD13 EPA 10 ENGINE, 455 HP, RR EATON 10..
2012 FREIGHTLINER CASCADIA DAYCAB LOCATION: HARRISBURG, PABY APPOINTMENT ONLY! 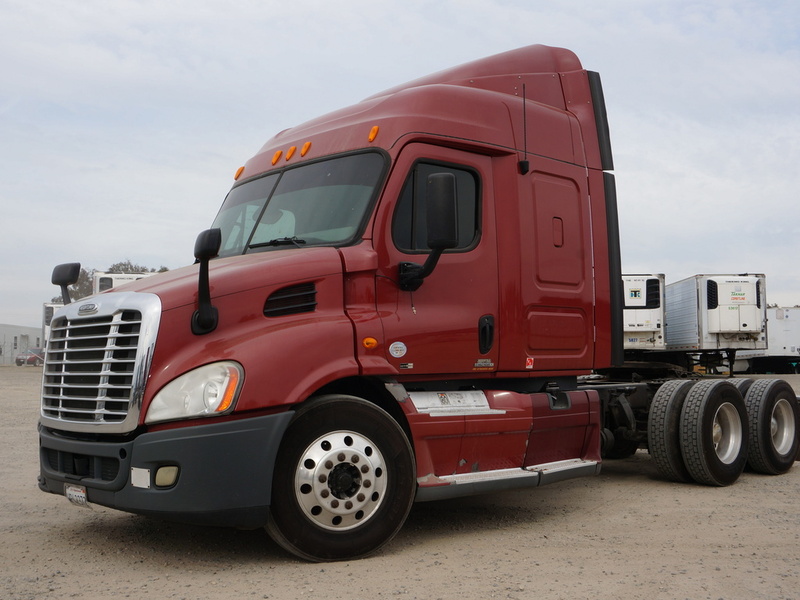 FOR MORE INFO, PLEASE CALL 1-800-635-9801 TO SPEAK WITH A TRUCK SALES REP. 212,507 MILES, DETROIT DD13 EPA 10 ENGINE, 455 HP, RR EATON 10..
2006 FREIGHTLINER UNKNOWN DAYCAB LOCATION: HARRISBURG, PA&NBSP;BY APPOINTMENT ONLY! 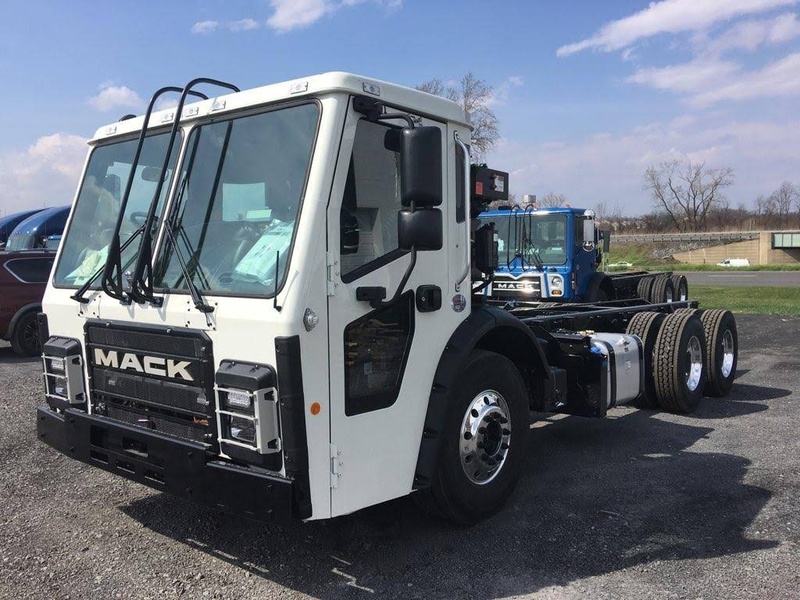 FOR MORE INFO, PLEASE CALL 1-800-635-9801 TO SPEAK WITH A TRUCK SALES REP. 566,336 MILES, DETROIT SERIES 60 ENGINE, NA TRANSMISSION..
2020 MACK LR64 CAB CHASSIS TRUCK 2020 MODEL YEAR MACK LR64 CAB & CHASSIS, M-DRIVE REAR SUSPENSION, LH DRIVE WITH RH STAND UP OPERATING POSITION 25 MILES, CDL, MACK MP7 6 CYL ENGINE, 355 HP, EXHAUST: SINGLE, ALLISON A..
2019 INTERNATIONAL LT DAYCAB NEW 2019 INTERNATIONAL LT SERIES 625 POWERED BY CUMMINS X15 FOR SALE IN COLUMBUS, MS. STANDARD MANUFACTURER'S WARRANTY UP TO 5% IMPROVEMENT IN FUEL EFFICIENCY!! 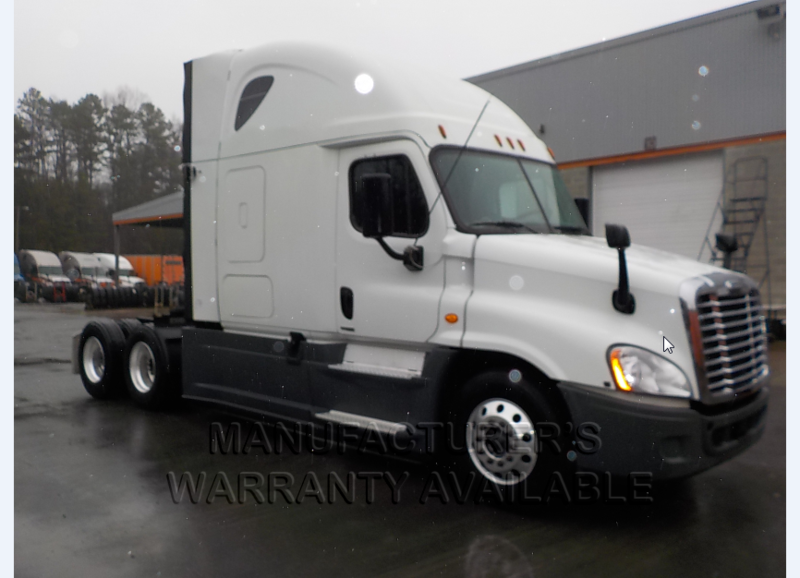 THE MOST DRIV..
2016 FREIGHTLINER CASCADIA SLEEPER LOCATION: CHARLOTTE, NCBY APPOINTMENT ONLY! 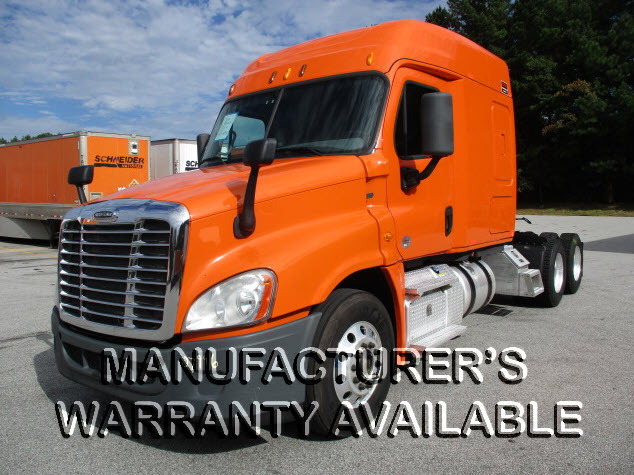 FOR MORE INFO, PLEASE CALL 1-800-635-9801 TO SPEAK WITH A TRUCK SALES REP.MANUFACTURER WARRANTY REMAINING UNTIL JUNE 2021 OR 600,000 MILES,..
2011 FREIGHTLINER CASCADIA TANDEM AXLE SLEEPER 48" MIDROOF SLEEPER 750,000 MILES, DETROIT DD13 6 CYL ENGINE, 450 HP, EATON-FULLER MANUAL 10 TRANSMISSION, CRUISE, POWER STEERING, DETROIT REAR, AXLES: TANDEM 12,000 40,000, AIR RIDE..
2003 PETERBILT 379 TRI-AXLE DAYCAB ONLY 291K ORIGINAL MILES ~ SINGLE TURBO CAT 6NZ ~ 435 HP ~ 18 SPEED ~ 46K REARS ~ FULL DOUBLE FRAME ~ WET KIT ~ ALL ALUMINUM WHEELS 291,383 MILES, CAT C15 6NZ ENGINE, 435 HP, EXHAUST: ..
2018 HINO 268A BOX VAN TRUCK 26FT SUPREME DRY VAN, PLWOOD WALLS, 3000LB WALTCO 60X84 GALVANZIED, TUCKAWAY GATE CDL, HINO ENGINE, 230 HP, ALLISON AUTO 2200RDS 6 TRANSMISSION, OVERDRIVE, CRUISE, POWER STEERING, GVW..
2012 FREIGHTLINER CASCADIA DAYCAB LOCATION: PHOENIX, AZBY APPOINTMENT ONLY! 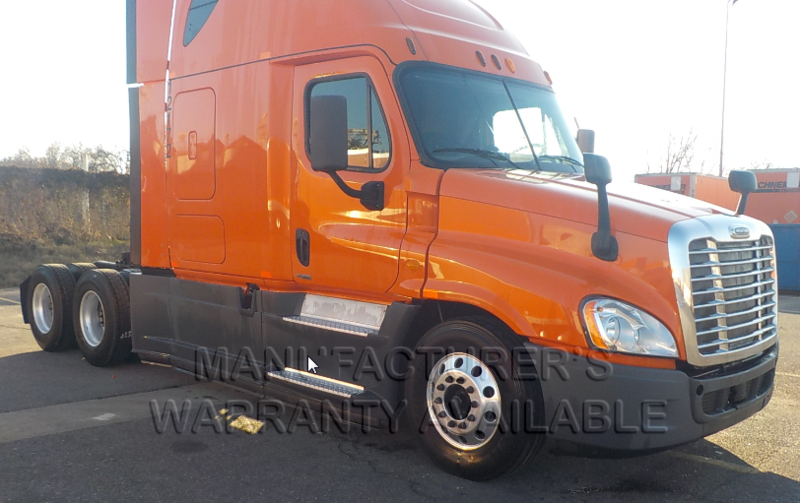 FOR MORE INFO, PLEASE CALL 1-800-635-9801 TO SPEAK WITH A TRUCK SALES REP. 437,490 MILES, DETROIT DD13 EPA 10 ENGINE, 450 HP, RR EATON 10 SP..
2014 FREIGHTLINER CASCADIA SLEEPER LOCATION: WEST MEMPHIS, ARBY APPOINTMENT ONLY! 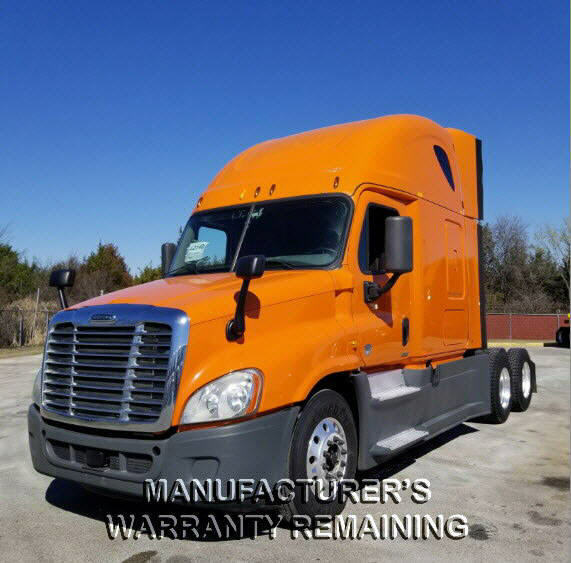 FOR MORE INFO, PLEASE CALL 1-800-635-9801 TO SPEAK WITH A TRUCK SALES REP.MANUFACTURER WARRANTY REMAINING UNTIL MARCH&NBSP;2019 OR 600,000..
2012 FREIGHTLINER CASCADIA DAYCAB LOCATION: HARRISBURG, PABY APPOINTMENT ONLY! 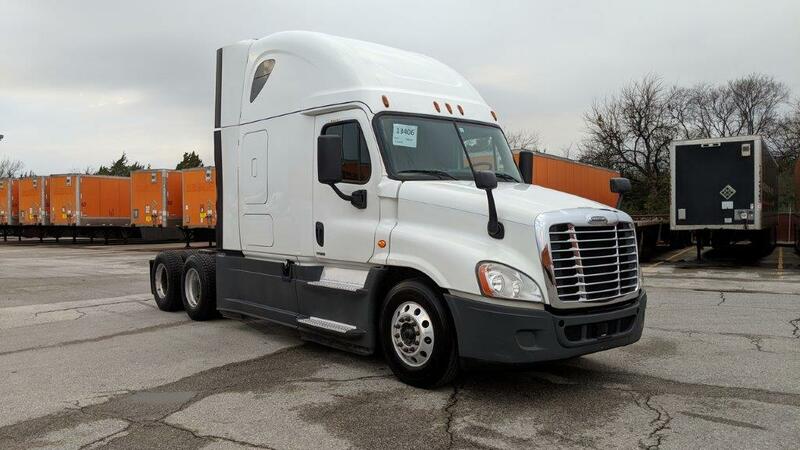 FOR MORE INFO, PLEASE CALL 1-800-635-9801 TO SPEAK WITH A TRUCK SALES REP. 561,458 MILES, DETROIT DD13 EPA 10 ENGINE, 450 HP, RR EATON 10..
2015 FREIGHTLINER CASCADIA SLEEPER LOCATION: DALLAS, TXBY APPOINTMENT ONLY! 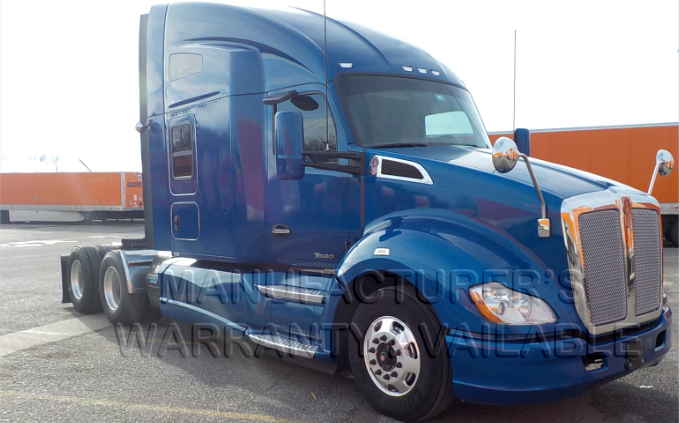 FOR MORE INFO, PLEASE CALL 1-800-635-9801 TO SPEAK WITH A TRUCK SALES REP. 626,298 MILES, DETROIT DD15 EPA 14 ENGINE, 455 HP, RR EATON 10 SPE..
2015 KENWORTH UNKNOWN DAYCAB LOCATION: WEST MEMPHIS, ARMANUFACTURER WARRANTY REMAINING UNTIL NOVEMBER 2020 OR 600,000 MILES, WHICHEVER COMES FIRST. 413,752 MILES, PACCAR MX ENGINE, RTLO16913A TRANSMISSION, AXLES..
2014 FREIGHTLINER CASCADIA SLEEPER LOCATION: DALLAS, TX BY APPT ONLY! FOR MORE INFO, PLEASE CALL 1-800-635-9801 TO SPEAK WITH A TRUCK SALES REP. 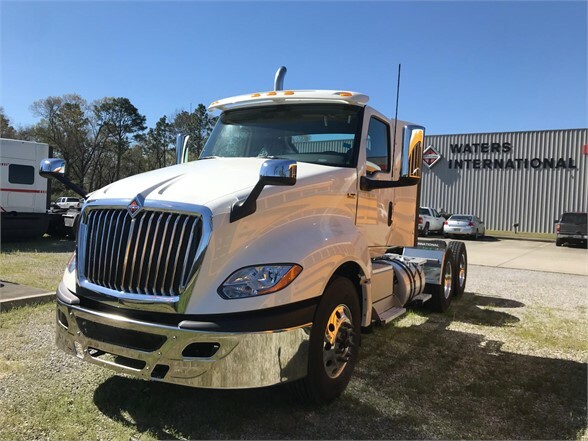 MANUFACTURER WARRANTY REMAINING UNTIL MAR 2019 OR 600,000 MILES, WHICHEVER ..
2015 INTERNATIONAL PROSTAR+ SLEEPER 5) USED 2015 INTERNATIONAL PROSTAR+ HI-RISE SLEEPER POWERED BY N13 FOR SALE IN MERIDIAN, MS. FACTORY ENGINE AND AFTER TREATMENT WARRANTY THROUGH LATE 2019! 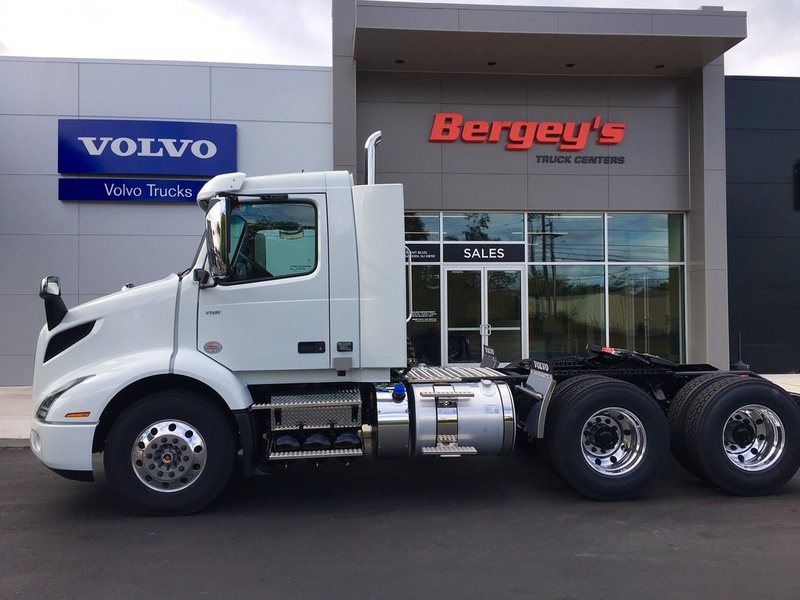 WELL MAINTAINED FLEET VEHI..
2020 VOLVO VNR64T400 TANDEM AXLE SLEEPER 2020 VOLVO VNR64T400 FLAT TOP SLEEPER D13 435HP, I-SHIFT PREMIUM TRANSMISSION 495 MILES, VOLVO D13 6 CYL ENGINE, 435 HP, EXHAUST: SINGLE, VOLVO I-SHIFT ATO2612F 12 TRANSMISSION, OVERD..
2014 FREIGHTLINER CASCADIA SLEEPER LOCATION: ATLANTA, GA BY APPT ONLY! 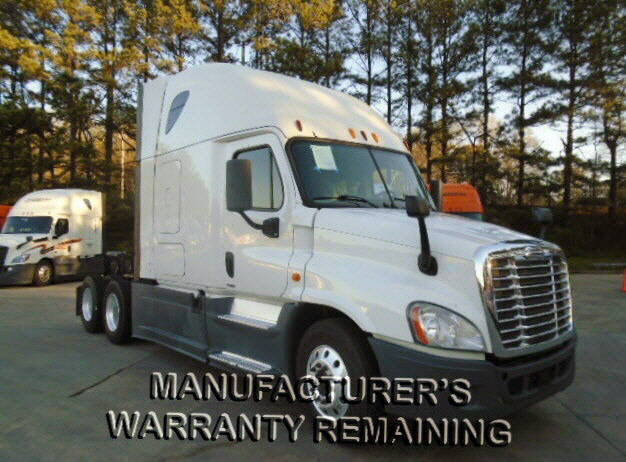 FOR MORE INFO, PLEASE CALL 1-800-635-9801 TO SPEAK WITH A TRUCK SALES REP.&NBSP; &NBSP;MANUFACTURER WARRANTY REMAINING UNTIL MARCH 2019 OR 600,000 ..
2014 FREIGHTLINER CASCADIA SLEEPER LOCATION: ATLANTA, GA BY APPT ONLY! FOR MORE INFO, PLEASE CALL 1-800-635-9801 TO SPEAK WITH A TRUCK SALES REP. 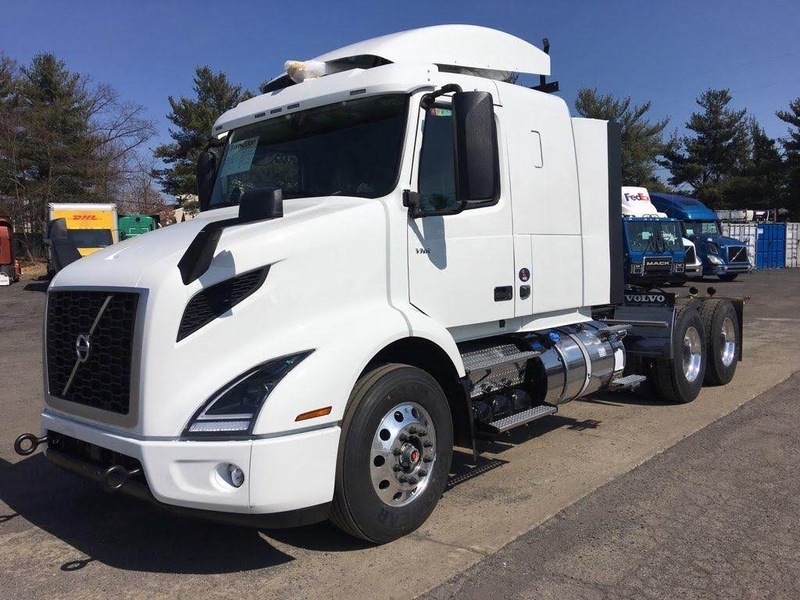 MANUFACTURER WARRANTY REMAINING UNTIL APR 2019 OR 600,000 MILES, WHICHEVER..
2020 VOLVO VNR64T300 TANDEM AXLE DAYCAB VOLVO D13 435 ENGINE, VOLVO I-SHIFT 12 TRANSMISSION, OVERDRIVE, CRUISE, POWER STEERING, AXLES: 12,500 40,000, GVW: 52,000, AIR RIDE SUSPENSION, 174 WHEELBASE, WHEELS: ALUMINUM ALUMINU..
2012 FREIGHTLINER CASCADIA DAYCAB LOCATION: PHOENIX, AZBY APPOINTMENT ONLY! 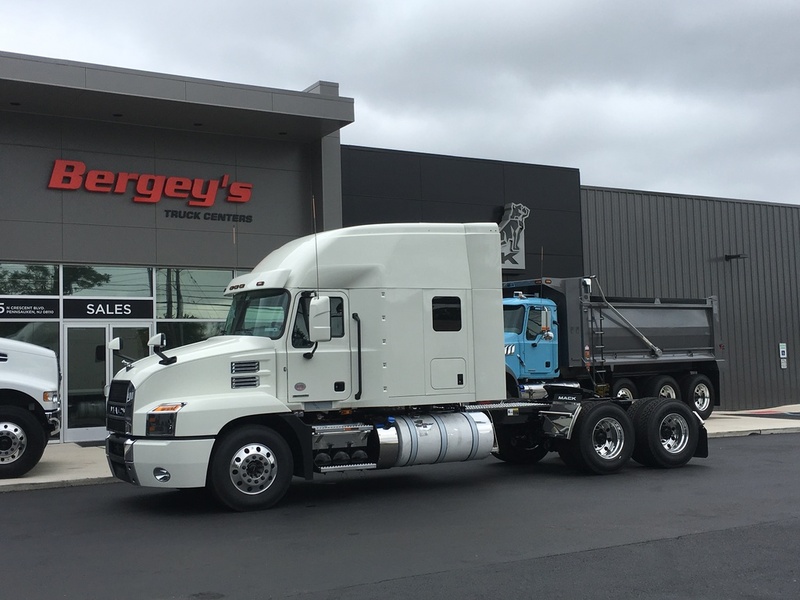 FOR MORE INFO, PLEASE CALL 1-800-635-9801 TO SPEAK WITH A TRUCK SALES REP. 493,418 MILES, DETROIT DD13 EPA 10 ENGINE, 450 HP, RR EATON 10 SP..